Aston Martin is now celebrating their success as the exclusive foreign brand, which grabs the votes of readers to be chosen as the “Best Cars 2014” by the German auto magazine, Auto Motor Und Sport. They have made this achievement in the luxury class imported category. Apart from that, it holds the second and third position also in two other categories. The Aston Martin Rapide S which is being chosen as the Best Car 2014 in the Luxury Class Imported category, is a four-door, four-seat sport model, which has achieved the top rating in the fifth year in a row, and drawn attention away from the nine other competitors in this class. 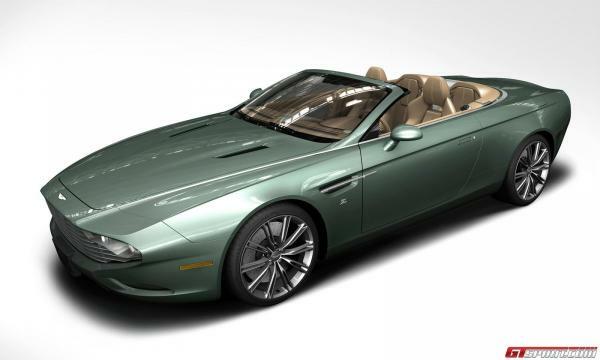 In another category of Sports Cars Imported and Convertibles Imported models, Aston Martin proved that it is again the most favored models by the readers Another model SuperGT Aston Martin Vanquish also voted as the second favorite Sports Car and Vanquish Volante secured the third place as being the Best of the Convertibles Imported. 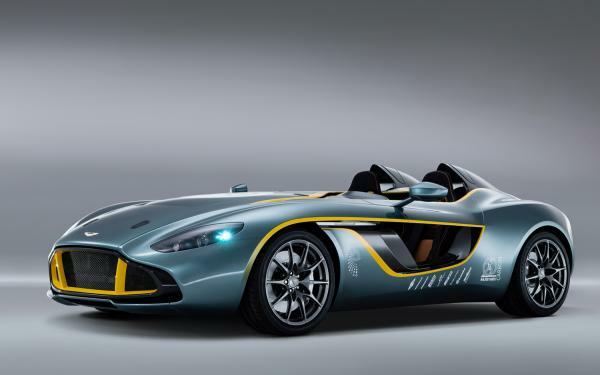 The Non-Exec Chairman of Aston Martin, Dr Ulrich Bez, said after the award ceremony on Thursday that "The achievement that Rapide had made for the fifth consecutive times means a lot to me. The Rapide has not only held a pioneering role since its inception as the first four-door sports coupe, but it had since then remained at the first place and also got established itself well. This is a matter of immense pleasure to me." Apart from this, just a few days back, the Vanquish as well as Rapide S had also secured high scoring in another reader’s vote by a car magazine Auto Illustrierte in Switzerland. These models won the title of being the “Best Car 2013” in the Sports and Luxury cars categories respectively.